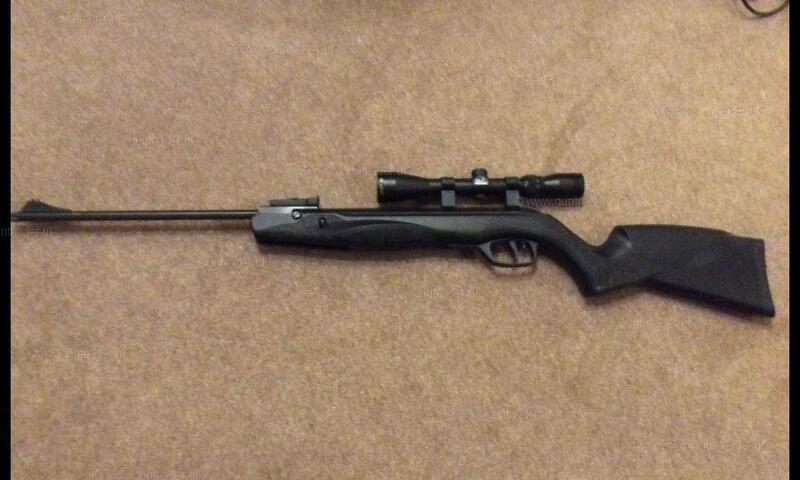 Walther .22 Terrus Break Barrel - Spring Second Hand Air Rifle for sale. Buy for £165. 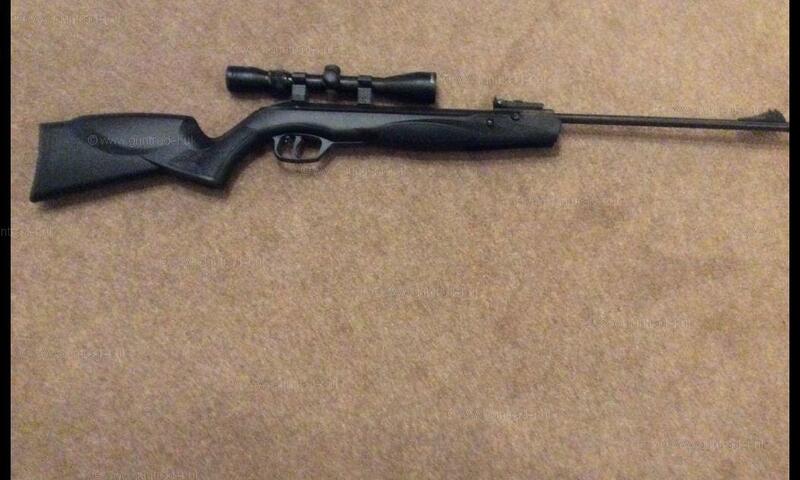 PLEASE NOTE THIS IS A .177 NOT .22 AS THE ADVERT STATES. MY MISTAKE WHEN SETTING UP THE AD. 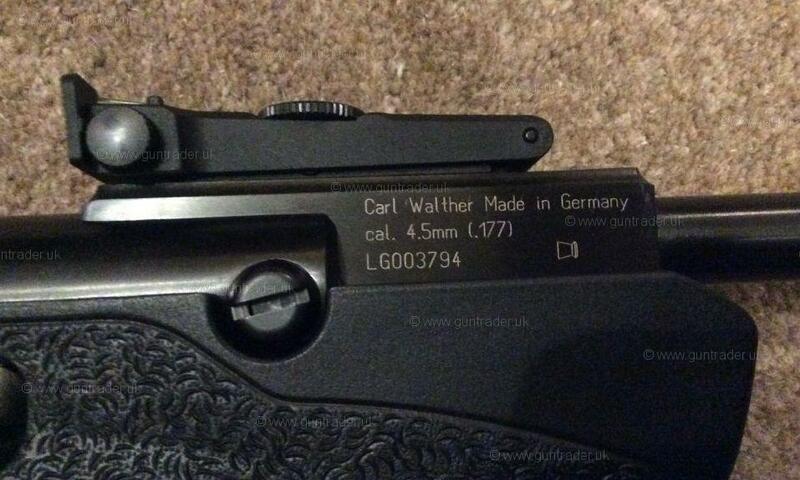 As new, not a single mark or scratch on the stock or ironwork. 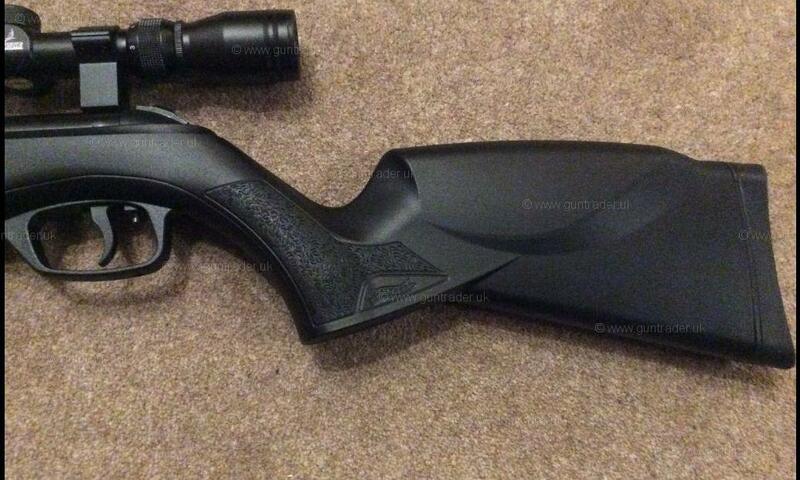 Bought by my late father in law but unable to ever shoot it. The only pellets it has ever had through it are the ones I have put through it prior to advertising it. First to see will buy.